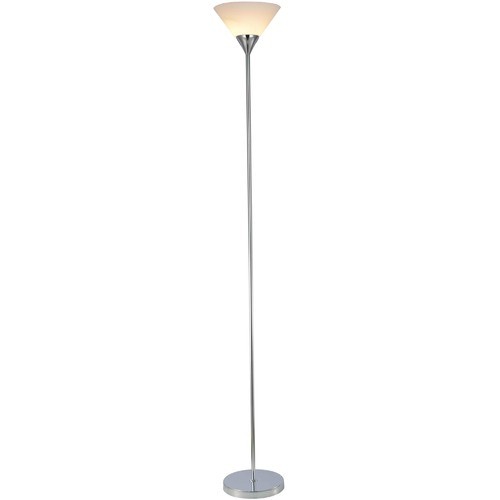 The Lexi Shae Stainless Steel Floor Lamp is a Contemporary or Mid Century style product. Contemporary style bridges the gap between traditional and modern. Pieces feature simple and clean lines with smooth surfaces without any carving or adornment. 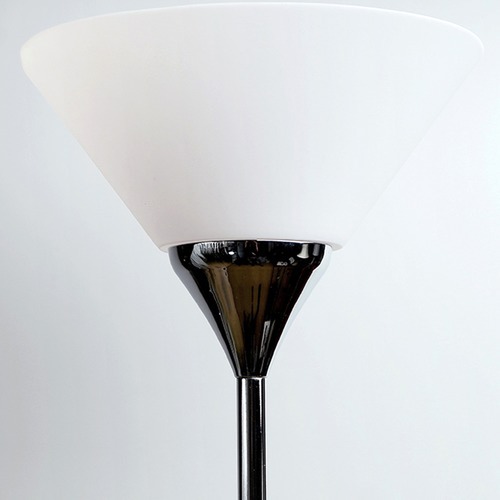 You can shop for more Contemporary or Mid Century Lamps in the Lighting section of our site. When you buy a Lexi Shae Stainless Steel Floor Lamp online from Temple & Webster in Australia, we make it as easy as possible for you to find out when your product will be delivered to your home in Melbourne, Sydney or any major city. You can check on a delivery estimate for the Lexi Lighting Part #: LL-27-0012 AB / LL-27-0012 CH here. If you have any questions about your purchase or any other Lamps product for sale our customer service representatives are available to help.Whether you just want to buy a Lexi Shae Stainless Steel Floor Lamp or shop for your entire home, Temple & Webster has a zillion things home. I love the lamp. The only addition that it could probably use is a dimmer function. Otherwise it brightens up my room exquisitely! I needed a small lamp for a dark corner and this fitted the bill perfectly. Great price too. Fits in my decor so very well. Has pride of place next to the tv and stays on all night as the light flows down the hallway. 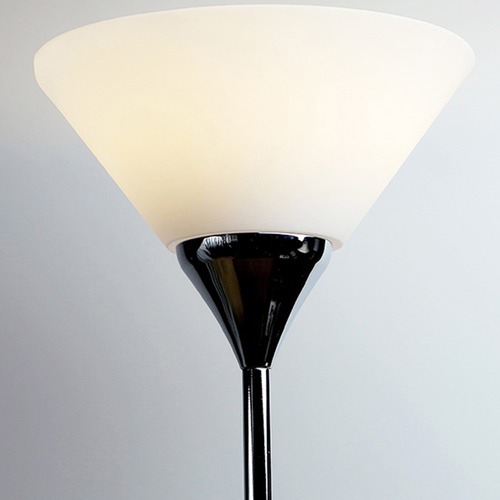 Fabulous crome coloured stem cute up light. What a good buy! Pleased with purchase, good price. Assembly was easy and it works well. It's worth the price and the quality. I have put it in my bedroom. Assembly easy.